Lovely article. Thank you. I don’t want to appear rude (but I probably will) but there’s no apostrophe in ‘black moons’ or ‘full moons.’ Just in case that’s helpful. The s after moon is showing that the word is plural. Only when the s is showing ownership does it require an apostrophe between the word and the s.
Lovely birthday present for my son! He is in Brighton UK and I am in London UK – I am hoping it is 30th September as this is his birthday! Changes and progression all around us! I was thinking the same thing…about the apostrophes. You must be a fellow educator. This is on my birthday. It’s funny I came across this as what I need to do in a troubling situation has been clear the last few days. Still not clear about the difference between a blue moon and a black moon? What makes this one ultra feminine? A blue moon is two full moons in the same month. Happens ones in a “blue moon” A black moon is when there are two new moons in the same month. Having just now read this article and referred to Wikipedia,it appears Australia (East coast) is defined as Eastern hemisphere.Am I correct? I too am going through many changes. As the seasons change so do we. I received a push in the right, I believe, direction yesterday. I’m so excited and anxious, in a good way, to see what more the universe has in store for me. Kim, im sure you will make all the next right decisions. So do they mean Tonight after midnight or tommarrow night after midnight? 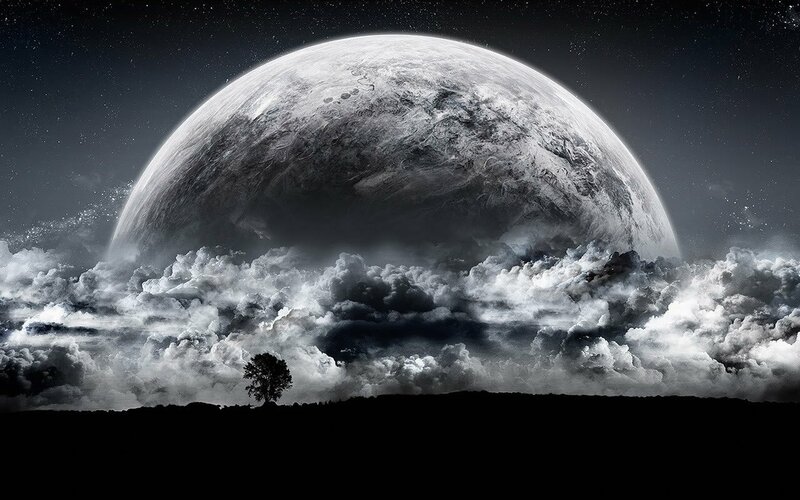 I sure look forward to this black moon….bring it on ,…i am ready..
awesome. just the celestial support i needed. this is actually bang on for everything that’s happening for me right now. thanks for a great article. but isn’t the waning moon a time for banishing, but immediately after, a time for manifesting as it waxes? hmmm, was hoping for a response before the moon change in 44 minutes, but either way, I better get to it. What’s puzzling to me about this black moon, which could possibly be a life-changing event for some, could possibly occur a month later for people in the eastern hemisphere! Huh? I always thought that when planets, stars and moons align, the event is over. It would seem odd that others in another part of the world can see the same event a month later and still connect to the same astronomical effect it has on mankind. I know this will be a memorable night for me. Great post! Thank you. I feel more educated now too. What time is the black moon? Great article! P.S. Please don’t criticise my grammar!! It may not be “book perfect” but it’s legible, understandable & subjective!! Besides its nearly 5am & I’m “squint txtin”!! (& using semi-colons!!) Nobody’s 100% perfect, 100% of the time. Honestly, The truth as to what your coincidence means to you is with in your self. I can sense that life has been seemingly flailing around in confusing manners. The Black moon is to bring you clearity so you can collectivly re-organize yourself in a way that you can again, channel or tap into the very core that makes you…you.